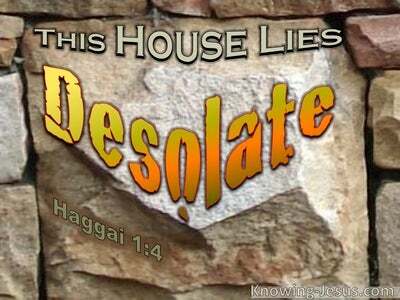 What Does 2 Thessalonians 1:4 Mean? 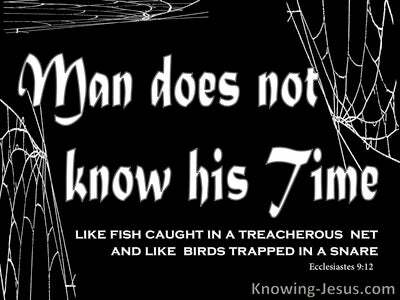 Jesus explained that under this world system, which is subject the rule of Satan, those that trust in Him would inevitably go through tribulation. However, in order that they might have the peace of God in their heart, He said encouragingly: but be of good cheer, for I have overcome the world. The saints in Thessalonica were undergoing such severe persecution and pain, that they had started to fret that they had missed the gathering together of the church, at the rapture. They feared that they had entered the great and terrible Day of the Lord - which Paul had taught about in his earlier letter. This second epistle from Paul was quickly written to allay those fears, and to denounce a false teaching, about the Day-of-the-Lord, which had recently infiltrated the Church. Paul was writing to set out clearly, the chronological events that would lead up to the revealing of the 'man-of-sin', and remind them of the necessity for the Christian Church to be removed, into the presence of the Lord, before this 'son-of-perdition' came onto the world scene. 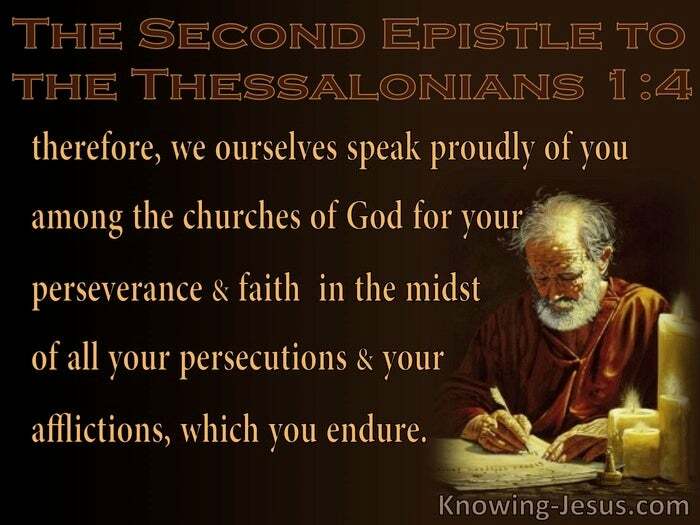 But before Paul started to detail the process and procedure of end-time events, in this epistle, he greeted the Thessalonian believers with some lovely, uplifting words of great encouragement: therefore, we ourselves speak proudly of you among the churches of God.. for your perseverance and faith, in the midst of all your persecutions and afflictions, which you endure. Following his customary greeting of grace to you and peace from God the Father and the Lord Jesus Christ, Paul started to express his deep gratitude for the growing faith and abounding love of these precious believers, towards one another - and also toward Paul himself, and his fellow labourers in the Lord - (Silvanus and Timothy). 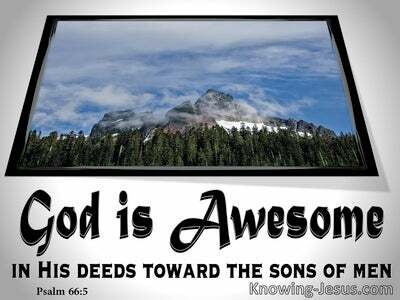 Paul was justifiably proud of the beautiful way that these believers conducted themselves. They showed patient endurance and faith in God's promises, despite the unrelenting persecution and tribulation that they were currently undergoing - particularly at the hand of their Roman oppressors. And so he wrote: therefore, we ourselves speak proudly of you, among the churches of God, for your perseverance and faith.. in the midst of all your persecutions and afflictions. which you endure. Paul was able to use this group of Christians as an example of godly practice, in his conversation with other groups of believers. The endurance they displayed in the midst of reprehensible oppression, and numerous trials, was a testimony to their patience, perseverance and faith. It is not surprising that this little set of saints became confused about the rapture of the Church, the unveiling of the man-of-sin, the time of Jacob's trouble and great Day of the Lord, when beset with such intense persecution of the one hand, and such gross false teaching on the other. They had been taught that Christians are not appointed to go through the wrath of God.. and yet they were undergoing terrible persecution. 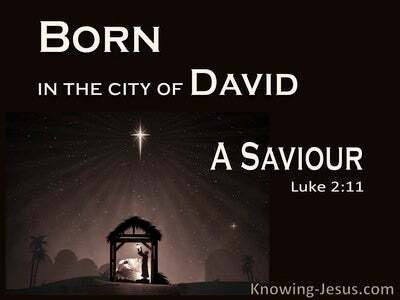 Paul had already taught them that the Day of the Lord would come as a thief in the night and would overtake an unbelieving world with great tribulation. He had explained that these unbelievers would be plummeted into a time, so terrible, that there had never been a day like it before. But YOU are not appointed unto wrath, he had assured them, for the trumpet will sound, the dead in Christ shall be resurrected from their graves.. and then we that are alive and remain will be caught up, together with them, into the clouds.. and ever be with the Lord. This teaching was to be a comfort to them - but these dear believers had become frantic, because a false theory was circulating that they had missed the rapture, and had been thrown headlong into the great tribulation! Paul had to write this second epistle, to remind them that ALL Christians will have to go through tribulation and persecutions, in this world. 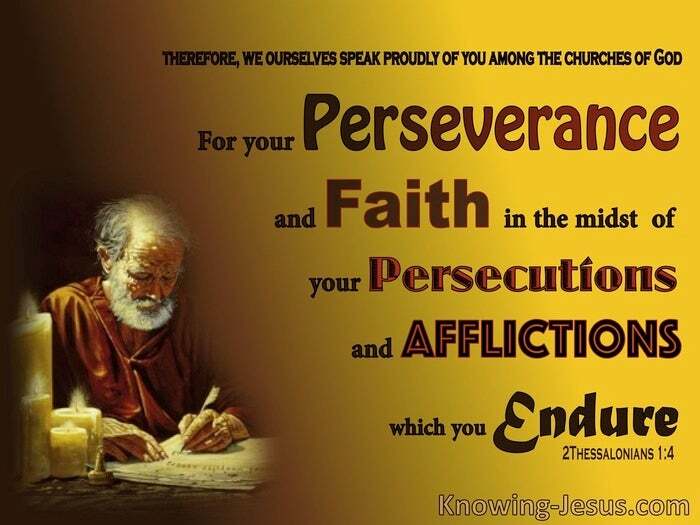 and lovingly commended them for their perseverance in the midst of the deep distress they were going through - and so he wrote: therefore, we ourselves speak proudly of you among the churches of God for your perseverance and faith in the midst of all your persecutions and afflictions, which you endure. In a world where we are increasingly beset by difficulties and dangers, trials and tribulation, persecution and pain, false teachings and unbiblical doctrines.. from so many quarters - let us set our face as a flint to trust in the Lord with all out heart, to familiarise ourselves with the truth of Scripture, to patiently endure amidst persecution, to seek discernment in a sea of apostate teachings and to read, mark, learn and inwardly digest the inerrant Word of God - which alone is able to make us wise unto salvation.